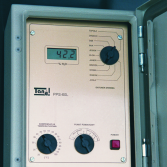 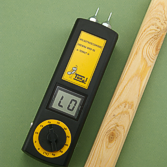 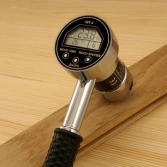 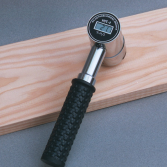 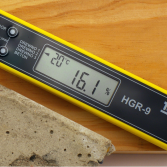 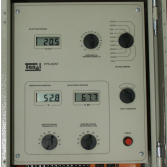 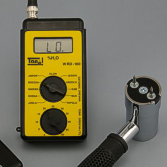 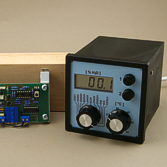 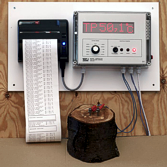 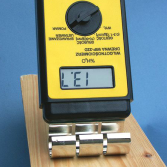 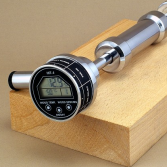 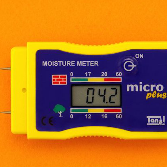 Wood moisture meter WRD-50 "TERMITE"
HIT-3 is the most popular wood moisture meter. 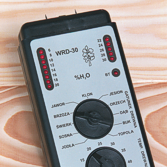 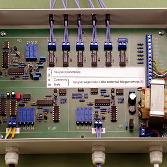 WRD-30 and XD-30 are recommended for carpenters. 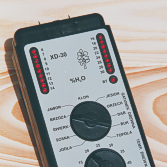 MICRO+ and HGR-9 are best for DIY.